Jetset Poker is now closed. Shortly after the UIEGA happened, on October 13 2006, Jetset Poker players who were playing at the tables saw a message in the chat window explaining that in 5 minutes, Jetset Poker would be “closing forever”. Jetset Poker are on their own network, and offer an excellent poker bonus for players. Jetset Poker offer a 25% up to $200 signup bonus. 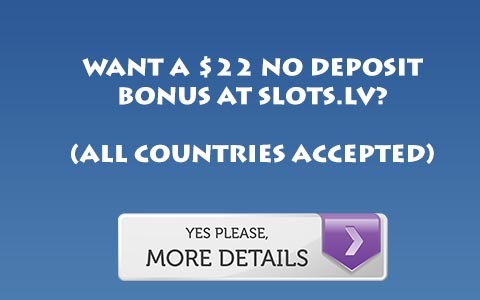 This bonus clears at $1 for every 10 Jetset Go! Points, which is very easy to earn. Jetset have a lot of promotions, and also different games like Pai Gow.